For Portsmouth NH and New Hampshire Seacoast home sellers most want the same things; highest price and least amount of hassle. However for the vast majority of sellers the most important thing to them is to actually get the home sold. In order to accomplish all three of these goals New Hampshire Seacoast sellers should realize the importance of using an experienced local Realtor. 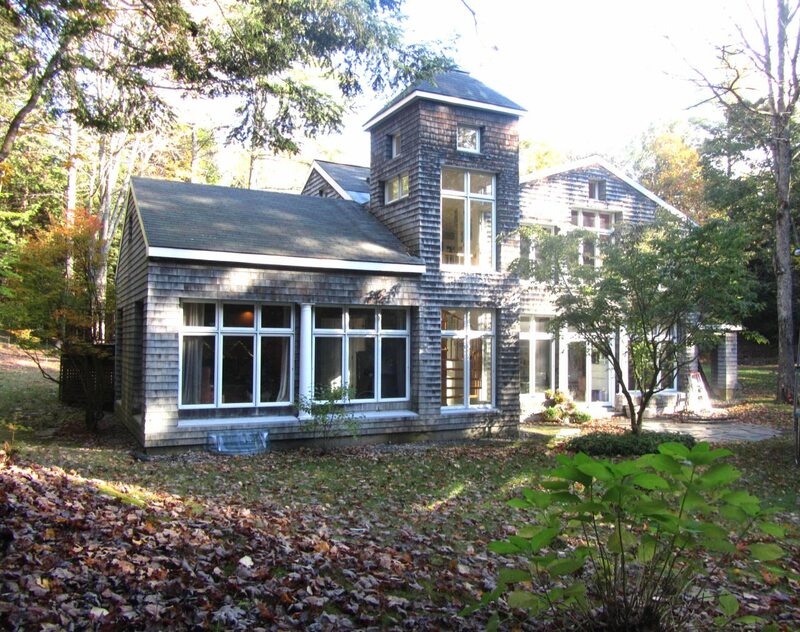 Get an instant estimate of what your Portsmouth NH or New Hampshire Seacoast home would sell for in today’s market at www.PropertyPricer.com. 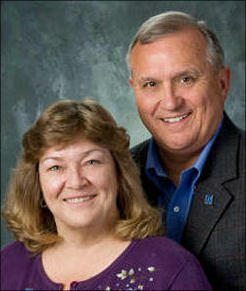 If you’re thinking of selling your Portsmouth NH or New Hampshire Seacoast home call the SOLD team of Ann Cummings and Jim Lee and let’s talk about how to get your house sold quickly, for the best price, and for the least amount of inconvenience to you.